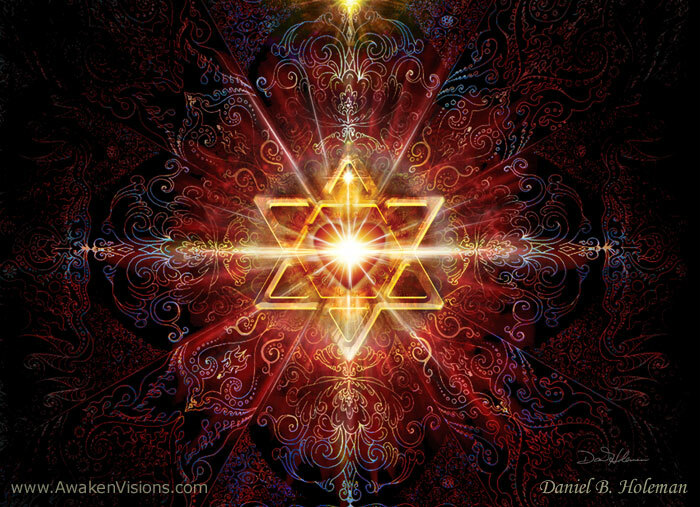 BOUNDARIES ARE BEAUTIFUL | 51 Symptoms Of Spiritual Awakening :: HOW MANY DO YOU HAVE? 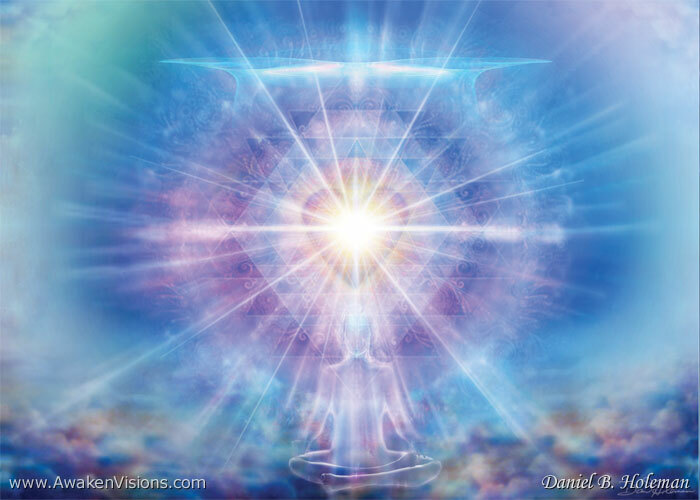 30 Nov 51 Symptoms Of Spiritual Awakening :: HOW MANY DO YOU HAVE? Spiritual Awakening is no longer a bastion of the New Age Movement. 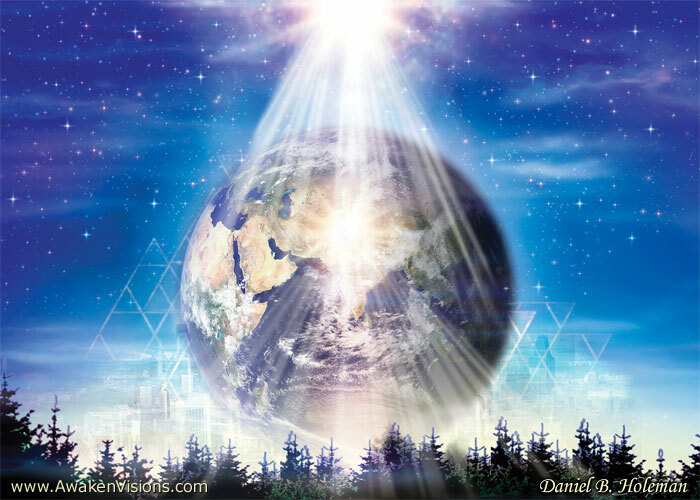 Expansion of consciousness is happening to many humans who are not on the spiritual path, who have not chosen awakening, and yet it is happening to them, whether they are ready or not. As more people begin to tune into their individual spirituality, they are impulsed to seek out tools and techniques to support them in their transformation. Many will be looking for guidance to assist them in stepping out of the quagmire and density of life in the first years of the 21st century and to move into co-creatorship with their higher purpose and assume stewardship of a healthier, cleaner planet Earth. Of the myriad of healing and empowerment techniques I have studied and experienced, one of the most beneficial modalites for me has been the steady use of flower essences, crystal, gem, mineral and other vibrational elixirs. Vibrational healing is still considered very mysterious and esoteric by many living in modern society, if they’re aware of it at all. The subtle nature of the human energy system is barely perceived by most, yet I feel that it is important for all who are intentionally walking the path of healing be made aware of vibrational remedies. Flower essences and other vibrational elixirs are simple and elegant tools for putting us back into balance and harmony with nature, so that we can be grounded and multidimensional at the same time, as we are meant to be. They work on all the levels of the energy system, the physical, emotional, mental and spiritual. They can help in the removal of negative thought forms and limiting patterns or behaviors, raise our frequencies and increase our intuitive abilities. When we are in resonance with the natural world, we are whole. When we work with the earth – Lady Gaia, whether we are male or female, we all become nurturers – of ourselves, our communities and our planet. Shamanic healers from the earliest times have used plants and crystal as a form of medicine in conjunction with other tools and methods of healing and restoration while the modern pioneers in the area of Nature Intelligence like Dr. Edward Bach, Eileen Cady of Findhorn and Machaelle Small Wright of Perelandra have produced brilliant and groundbreaking material in the area of human consciousness and health as it relates to the natural world. They’ve paved the way for many healing practitioners to stretch and address the issues of human well-being and expansion of consciousness out of the box of convention. The plant and mineral kingdoms organize their growth in a stunningly intelligent manner. If we humans, many of whom have grown up in cities and fairly estranged from nature, decide to consciously work with her, we too can benefit by using nature essences to assist in the releasing of thought patterns that have been distorted by our urban environment to become balanced and harmonious, restored to our original Divine blueprint. We are then as we are meant to be, hale, hearty, whole and balanced in heart and mind. 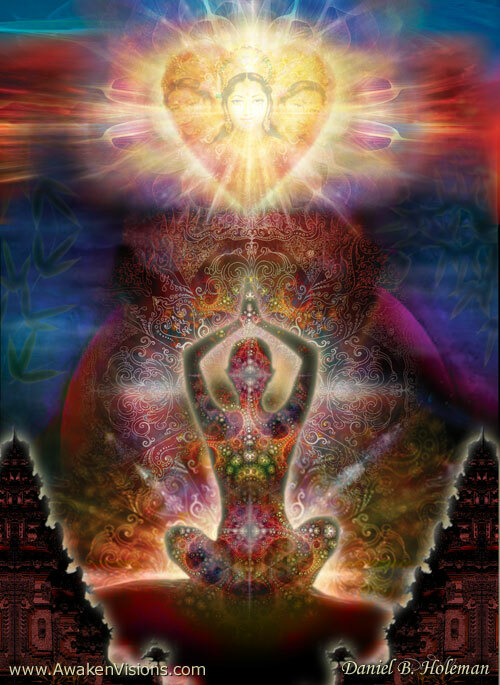 We are UNDENIABLY multidimensional beings. The divine connection between the Physical Body & The Mental/Emotional Bodies are widely misunderstood & PAIN/DISEASE is often seen as something to FEAR as opposed to a <CALLING from within to ACT>. PAIN too, asks for our loving attention to SELF. If we can begin to learn to LISTEN to our body, honor our body, nourish our body with unconditional love as if it was our own CHILD, this whole EARTH would shift dramatically. DO NOT DISCREDIT THE WORK OF SPIRIT MOVING THROUGH YOUR HUMAN VESSEL. Seek medical attention if you are persistently unwell. PLEASE Do not use this list as an excuse to not seek medical attention. DISEASE AT THE PHYSICAL LEVEL IS VERY REAL AND SHOULD NOT BE IGNORED. THE MASS AWAKENING HAS ALREADY BEGUN! WILL YOU RAISE YOUR OWN CONSCIOUSNESS FOR THE SAKE OF ALL? Invisible presences. Here is the woo-woo stuff. Some people report feeling surrounded by beings at night or having the sensation of being touched or talked to. Often they will wake with a start. Some also feel their body or bed vibrate. The vibrations are caused by energetic changes after emotional clearing has taken place. Advice: This is a sensitive topic, but you may feel better blessing your bed and space around it before you sleep. I rest assured that I am surrounded only by the most magnificent spiritual entities and am always safe in God’s care. Sometimes, however, the fear gets to me, and I call in Archangel Michael and/or Archangel Uriel. I don’t beat myself up for being afraid sometimes. I forgive myself for not always sovereign at 3:00 a.m. Increased synchronicity and many small miracles. Look for more of these. Advice: Synchronistic events tell you if you are heading in the right direction or making the correct choices. Honor these clues and you cannot go astray. Spirit uses synchronicity to communicate to you. That’s when you begin to experience daily miracles. See #30. Increased intuitive abilities and altered states of consciousness: Thinking of someone and immediately hearing from them. More synchronicities. Having sudden insights about patterns or events from the past. 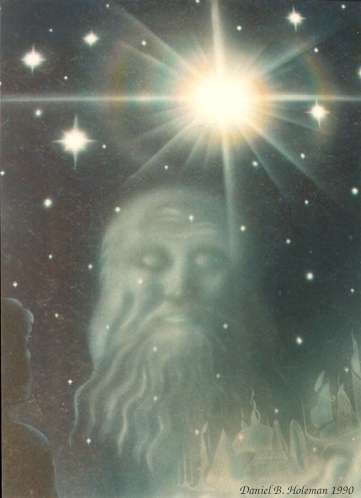 Clairvoyance, out-of-body experiences, and other psychic phenomena. Intensified sensitivity and knowing. Awareness of one’s essence and that of others. Channeling angelic and Christ-consciousness energies. Memories surface. Body memories, suppressed memories, images of past lives and/or parallel lives. We are healing and integrating all our “selves”, so expect to have some of these experiences. Advice. Keep in mind that it is best to recall what only what comes to mind, leave the rest alone, don’t analyze everything to death (because you will be stuck in the tape loop of infinite issues to process), and feel your feelings as they come up. Ask for help from your guides. She was attuned to the angelic healing modality of Integrated Energy Therapy in 2006 and is also a Violet Flame Reiki Master. Sedona Sacred Arts was founded in 2005 as a company committed to providing tools and educational materials to assist in empowering individuals to acheive their highest potential. I N T E N S E!